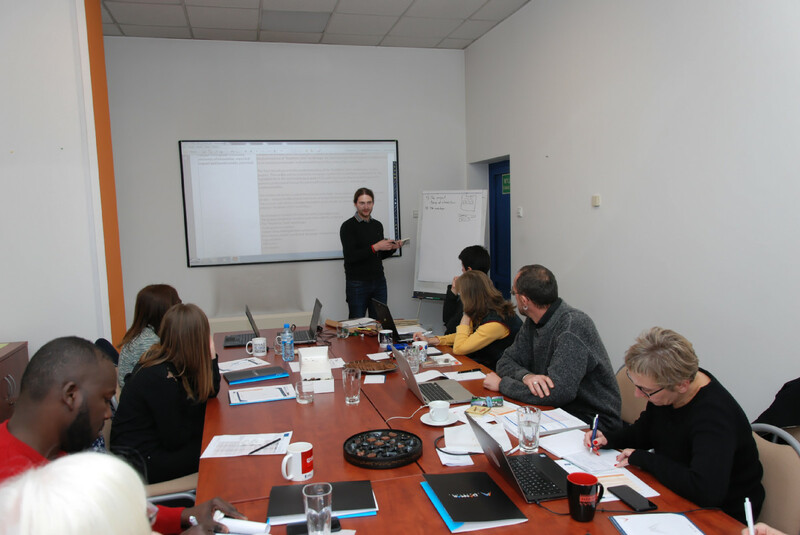 The fourth HEALTHNIC Project Partner Meeting was held in Poland, hosted by Danmar Computers. Representatives from all cooperating in the project organisations attended the two-day meeting on the 10th and 11th of January, 2019. Discussions were concentrated mostly around the HEALTHNIC Diet guide, with partners sharing their experiences from completed works and commenting on any areas for improvement. 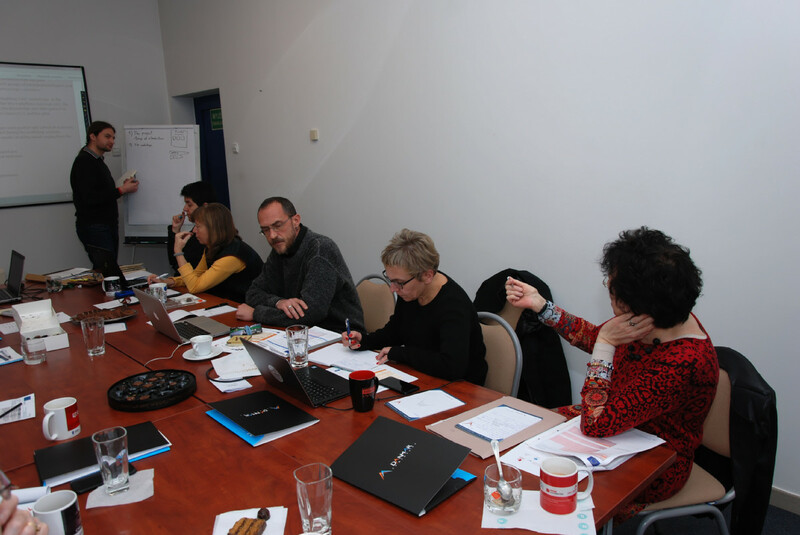 Next carried out was a round table evaluation session for collecting feedback from the national workshops, accomplished by each partner individually. 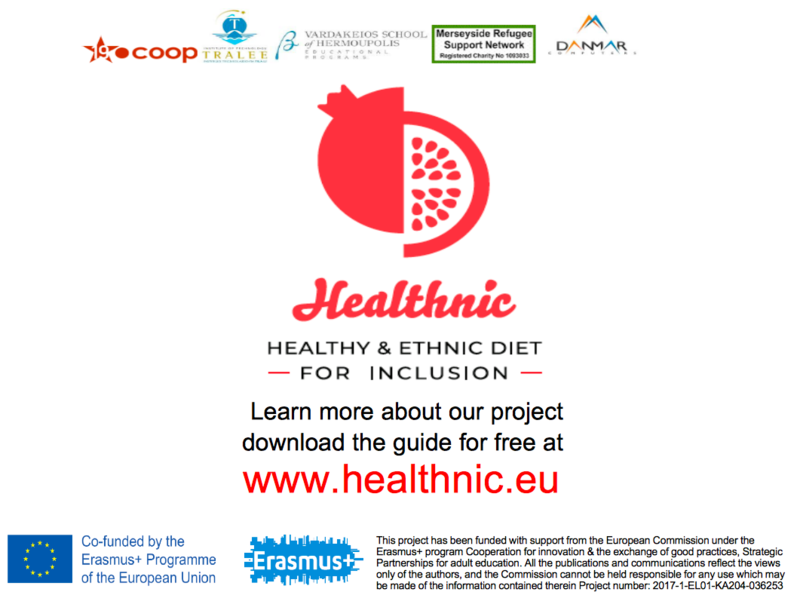 Following was a session for planning works on the HEALTHNIC Diet toolkit, dividing tasks among partners. After this, came time for summarising the so far distributed activities. The second day was aimed at finalizing data and information on management-related issues, including procedures and interim report assumptions. Partners also spoke about dissemination activities and how to reach planned indicators for the project target group to best benefit from developed in the project results. 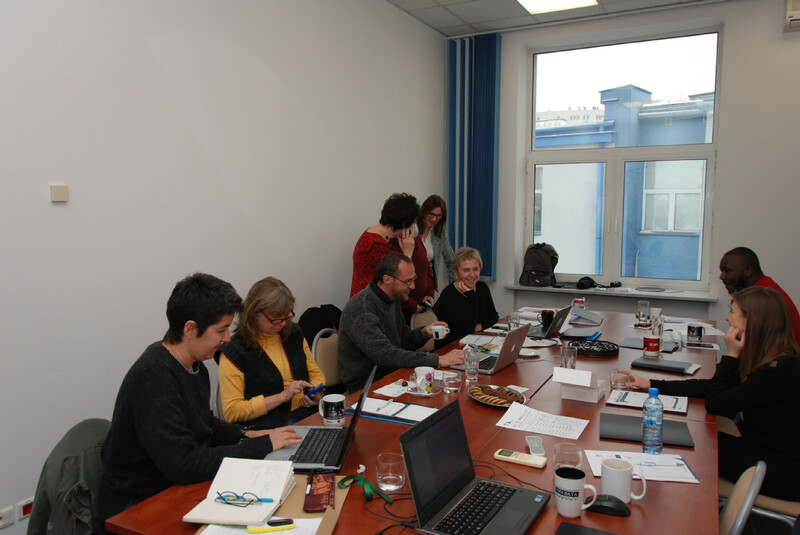 The meeting was finalizied with partners agreeing on evaluation procedures.